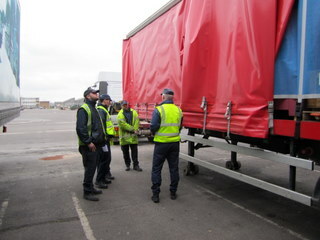 We employee eight DSA LGV Instructors. 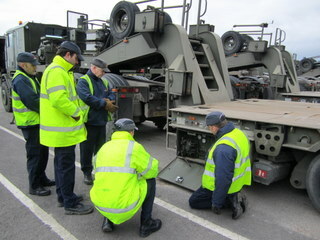 As well as delivering training for the HET, our Instructors are qualified to deliver a range of training for companies. Contact our Training Manager, Dave Attwood on 01980 667107 for further details.